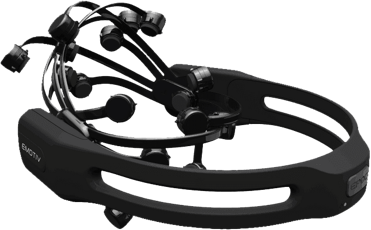 Description Designed for everyday use, EMOTIV Insight boasts advanced electronics that are fully optimized to produce clean, robust signals anytime, anywhere. 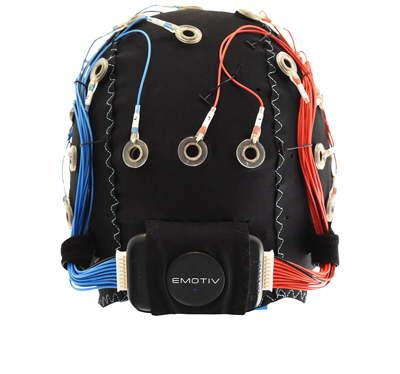 The award winning EMOTIV EPOC+ is designed for scalable and contextual human brain research and provides access to professional grade brain data with a quick and easy to use design. 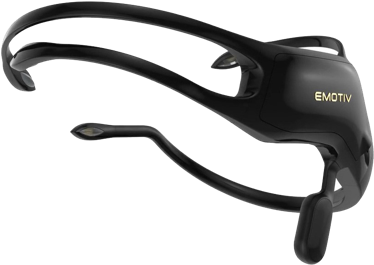 EPOC Flex combines the award-winning wireless technology of our EPOC+ headset with the flexibility and high density afforded by more traditional EEG head cap systems. Having trouble selecting the right headset for your needs? Contact us to help you make up your mind.